Volunteers who give advice to our clients are at the heart of our service and we could not manage without them. You will receive full training in the skills needed to help people deal with their problems and learn how to find the information the client needs from our extensive database. You will receive support and supervision to give advice and will get feedback and development opportunities throughout your time with Citizens Advice Rotherham. Our Macmillan Advocacy volunteers support, empower and enable people who are living with and beyond cancer in Rotherham. As an Advocate you will help people to be in control of their lives by helping them to access the services and support that they need. This is our volunteer role with the minimum time commitment of 4 hours per month. (Although we welcome applicants who wish to do more) You will receive full training, support and supervision. 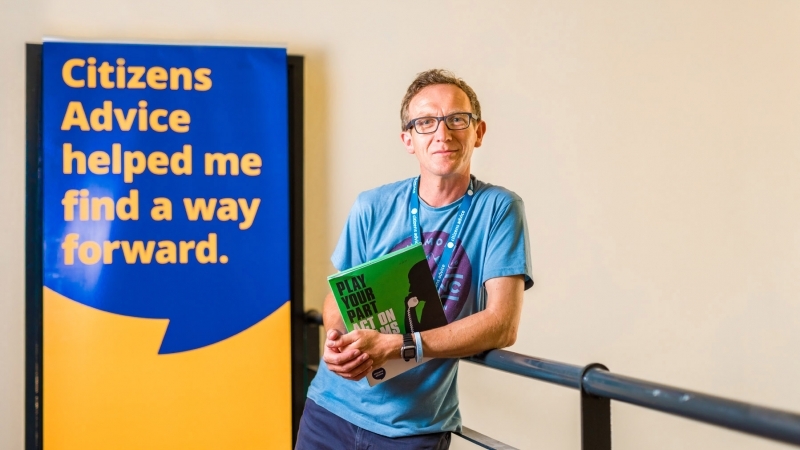 By using evidence that Citizens Advice gets from our clients, you could help bring about changes in local and national policies and services which can benefit everyone – even those who have never used a local Citizens Advice before. As a campaigner you’ll be researching issues affecting our clients, gathering evidence to support the case for change and raising these issues with the local Citizens Advice team as well as externally, with organisations such as the local council. We are a volunteer-led service and last year we helped over 8,000 local people. We managed debts of over £5 million and gained benefits for our clients of over £1.5 million. To find out more about our service have a look at our Annual Report. This year we want to recruit up to 30 new advice volunteers so that we can help even more local people with the problems they face. Could you join our team? Volunteer with Citizens Advice Rotherham and make a difference in someone’s life! We’ll train and support you all the way, no previous experience is necessary. Some roles have minimum time commitment requirement, but even if you only have a day to spare each week, (or a few hours each month for the Macmillan Advocacy role) we want to hear from you. Our continual training and investment in our volunteers enable them to make a huge contribution to our service. Our volunteers are vital, allowing us to reach many more people than if we were purely a paid staff-run team. 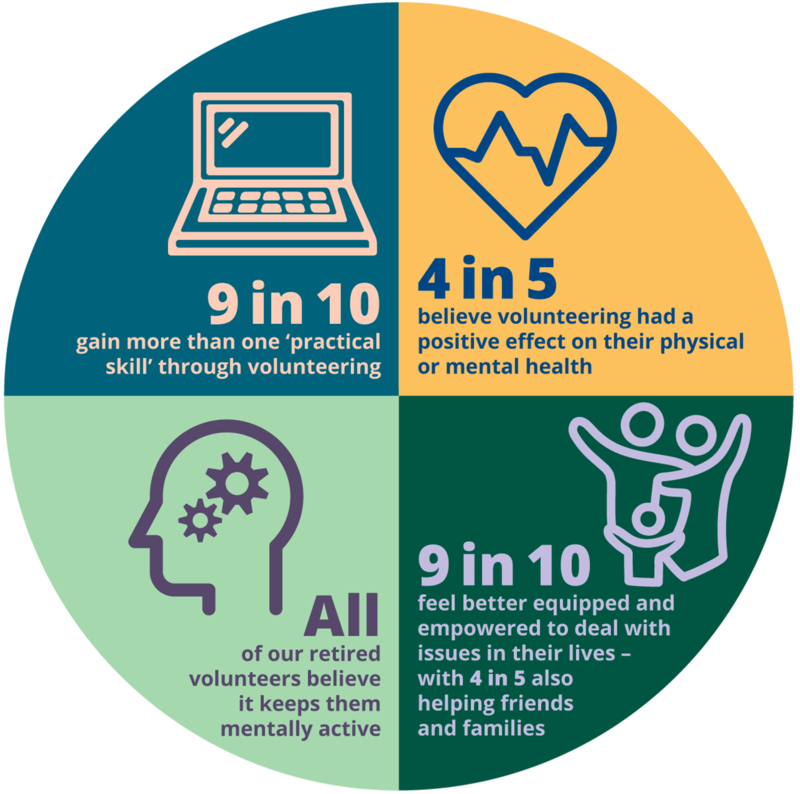 In turn, volunteers benefit from gaining new skills and personal development. They also tell us the enjoy better personal wellbeing and gain satisfaction from the community engagement they experience. These positive effects on an individual’s life are well documented, but being a local Citizens Advice volunteer also enables you to make a difference in your local community. You will be helping some of the most vulnerable people in Rotherham with excellent quality of advice and information, ensuring they are not disadvantaged by not knowing their rights and responsibilities. We are a volunteer led service, last year we helped over 8,000 local people, managed debts of over £5 million and gained benefits for our clients of over £1.5 million. To find out more about our service have a look at our Annual Report. 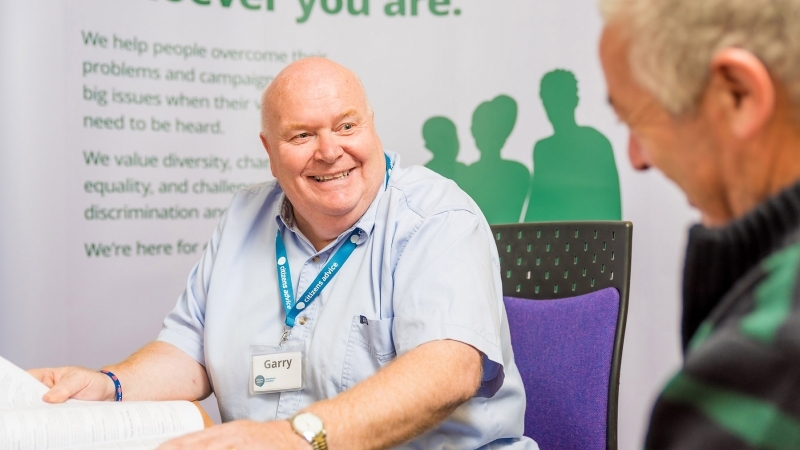 This year we want to recruit up to 50 new advice volunteers so that we can help even more local people with the problems they face. Could you join our team? 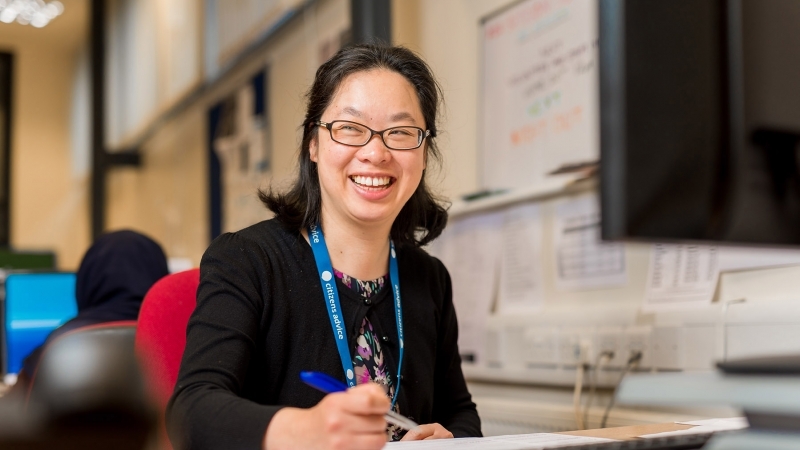 Volunteering for Citizens Advice Rotherham and District is challenging, rewarding and varied. Contact us on volunteer@citizensadvicerotherham.org.uk to find out when the next available information session is, where you can find out in more detail about the different roles and what you can expect from us by way of support and training.